The Coalition is committed to restoring neighborhoods and rebuilding the city’s urban core by replacing I-345 with boulevards that improve local transportation and unlock economic development. We are fortunate to have committed leaders at City Hall who will champion our efforts, but we need more support. The Coalition is making recommendations in two of the four June 13 City Council runoffs. Adam McGough and Paul Reyes both support our efforts to responsibly replace I-345 with boulevards. Both candidates will be strong advocates for rebuilding Dallas’ urban core, so the Coalition will not be endorsing in this race. Tiffinni Young and Kevin Felder demonstrate an understanding of the urban challenges facing Dallas. The Coalition will not be endorsing in this race either. In District 3 and District 8, however, there is a clear distinction between the candidates with regard to their views of how best to address the challenges facing our city’s urban core. The Coalition recommends Joe Tave. Tave is committed to strengthening neighborhoods and improving the quality of life in District 3. He will fight for transparency and accountability at City Hall, while working to improve funding for Police, Fire, Code Compliance, Animal Services, Parks, Libraries, and Senior Services. 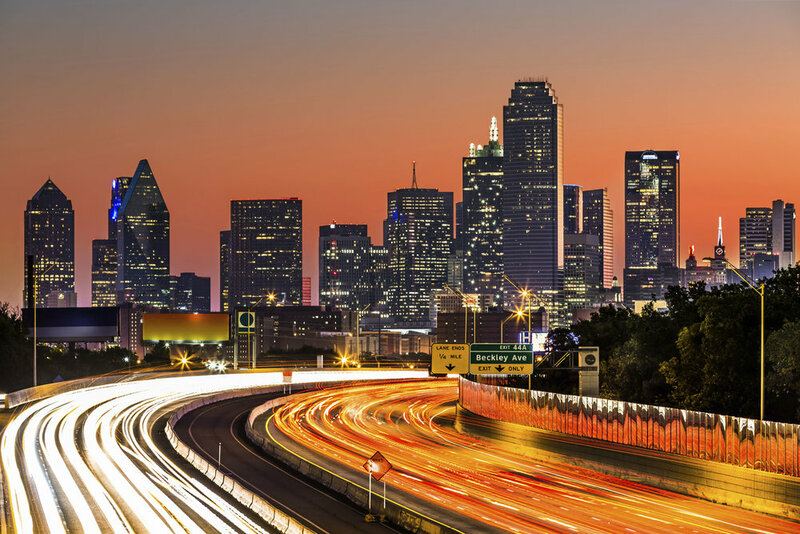 Tave has been a proud resident of southern Dallas for 23 years and supports the Coalition’s efforts to remove I-345 and reconnect neighborhoods. The Coalition recommends Dianne Gibson. Gibson has earned her title as “Miss Community,” devoting her life to public service and working with neighbors to improve social services and strengthen neighborhoods. Gibson has been a proud resident of southern Dallas for 32 years, and is committed to replacing I-345 in order to generate needed economic development and bring jobs back to Dallas’ urban core. Do you support removing I-345 and replacing it with a mixed-use, mixed-income neighborhood that restores the community grid and reconnects East and South Dallas? Sign up today and we’ll keep you up to date on the positive changes happening in our city.